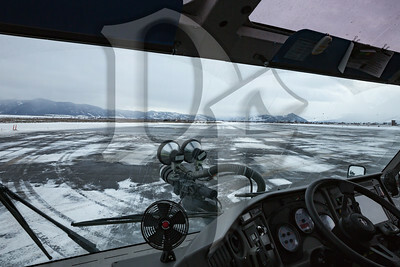 While vacationing in Wyoming, I was lucky enough to get a tour of the Jackson Hole Airport (KJAC) Fire Department. 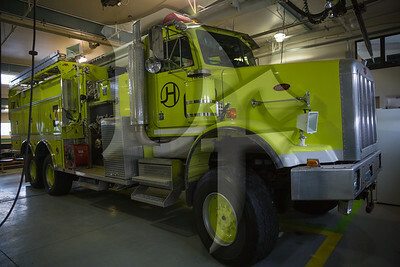 The on-duty crew was extremely welcoming and took my group for a ride in their OshKosh Striker 3000. 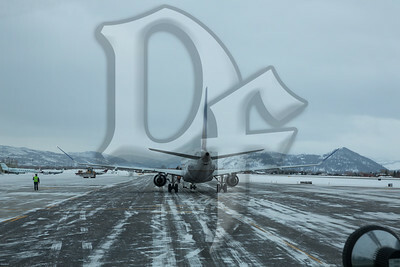 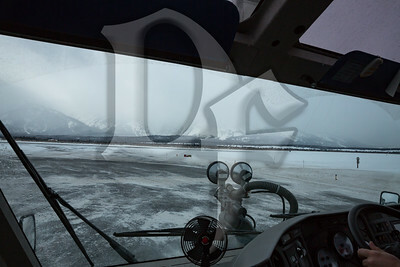 In spite of the weather we were fortunate enough to get out on the airfield and ride along for a runway inspection. 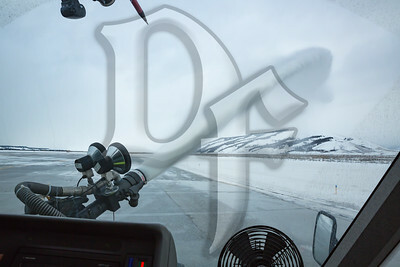 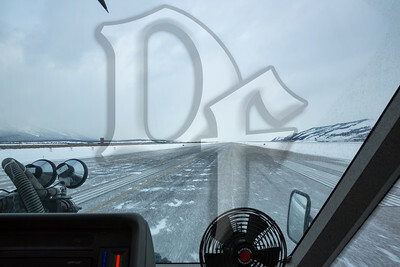 The Jackson Hole Airport Fire Department operates Crash 3, a Peterbilt/Spartan with a Snozzle, 2,850 gallons of water, and 60 gallons of AFFF onboard. 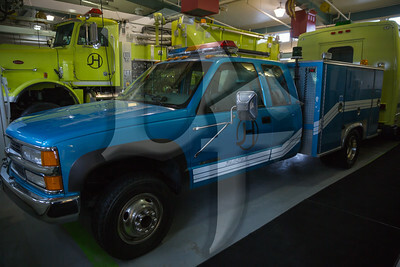 The Jackson Hole Airport Fire Department operates this Chevy 3500 "FAS-TAK" as a quick response and EMS unit. 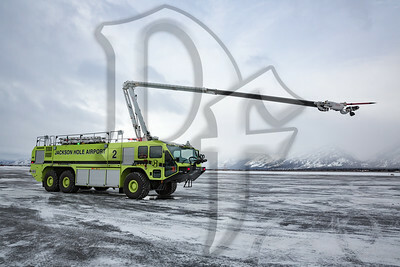 The Jackson Hole Airport Fire Department operates Crash 1, an OshKosh DA-1500 with a Rosenbauer pump, 1,500 gallons of water, 265 gallons of AFFF, and 500 pounds of Halon onboard. 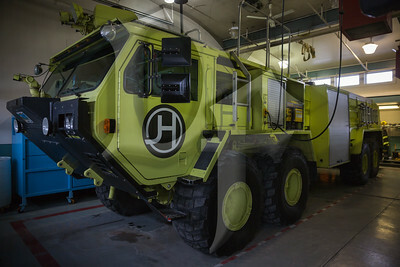 The Jackson Hole Airport Fire Department operates Crash 2, a six-wheeled OshKosh Striker with a Snozzle, 3,000 gallons of water, 420 gallons of AFFF, and 500 pounds of PKP dry chemical onboard.